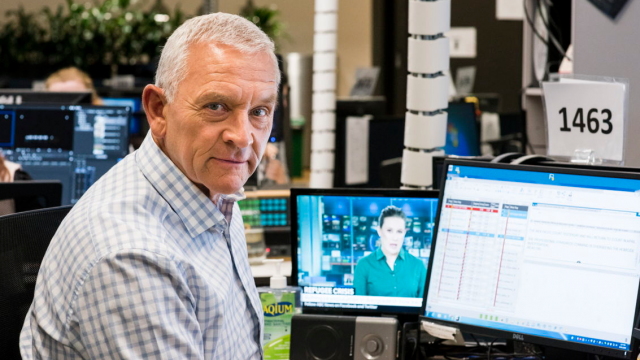 Ian “Hendo” Henderson was the voice of the ABC’s news coverage for a quarter century. The man saw the fall of the Berlin Wall and the media transform. He may no longer read the news, but his inexorable personality remains indelibly planted in the zeitgeist.